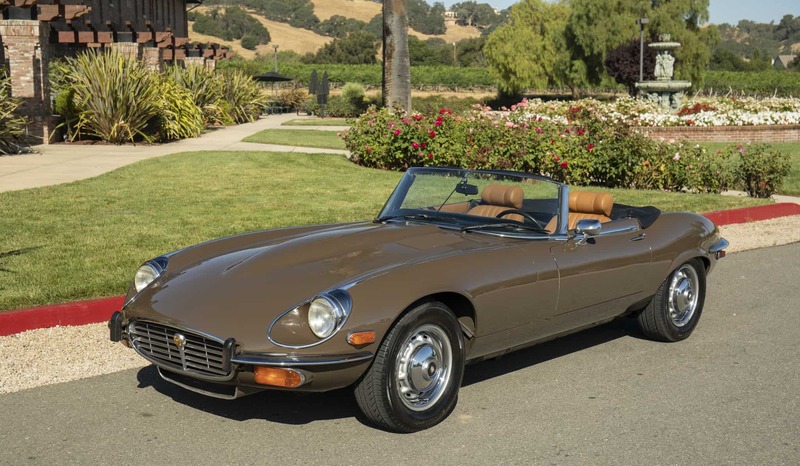 “Survivor” 1973 Jaguar E-type Series 3 V12 Roadster: One owner since new (fully documented); always garaged; all original metal; low 46,110 original miles; excellent condition. Please note the name on the Jaguar production plaque on the dash matches the name on the title. One high-quality repaint done over 10 years ago, still show superb. All numbers match per Jaguar’s Heritage Certificate. This is beautiful garaged V12 Roadster in all respects. We go to extents to document our cars in pictures and provide the most transparent listings on Ebay. Please study the pictures carefully rather than requesting descriptions. Please complete any inspections or ask any questions prior to bidding or committing to buy the car. Thanks for the interest!